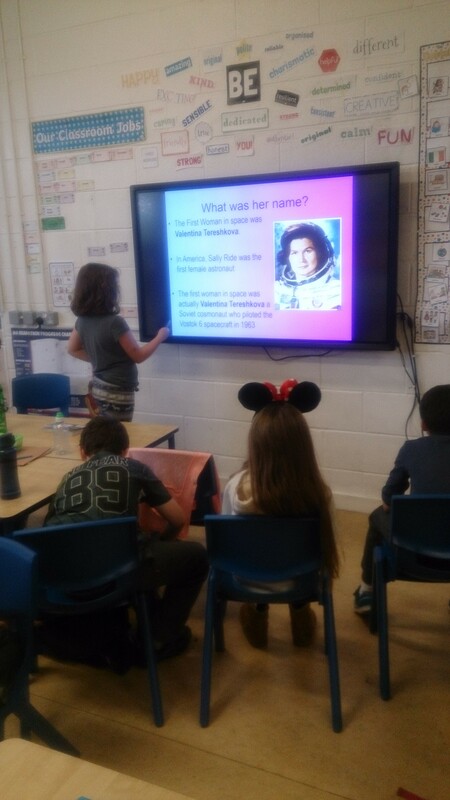 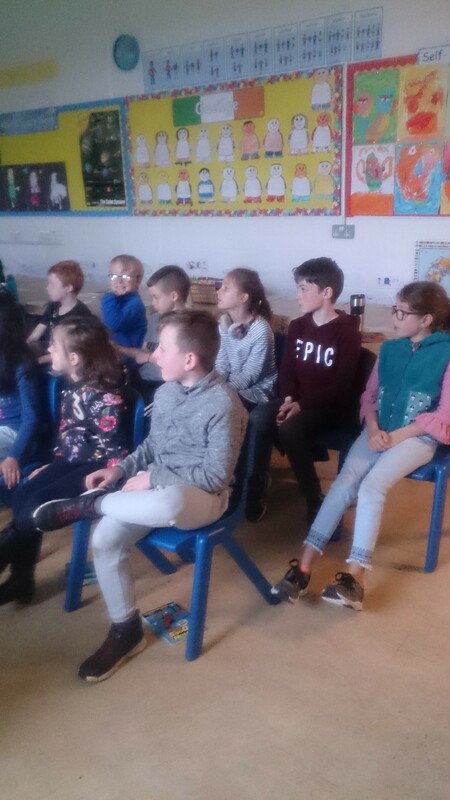 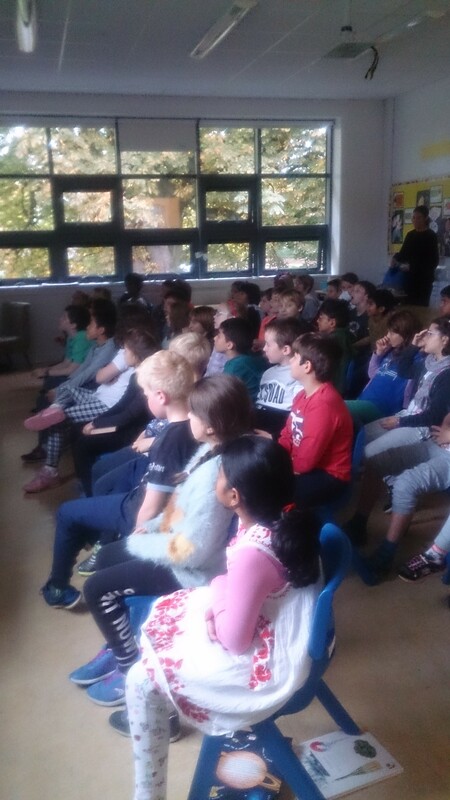 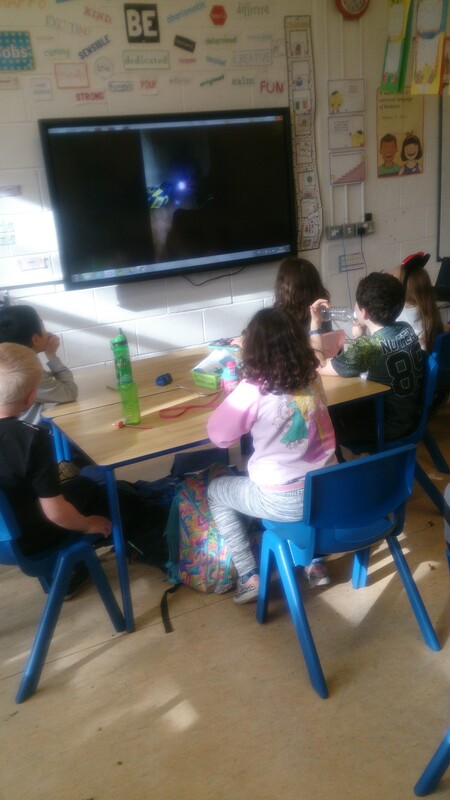 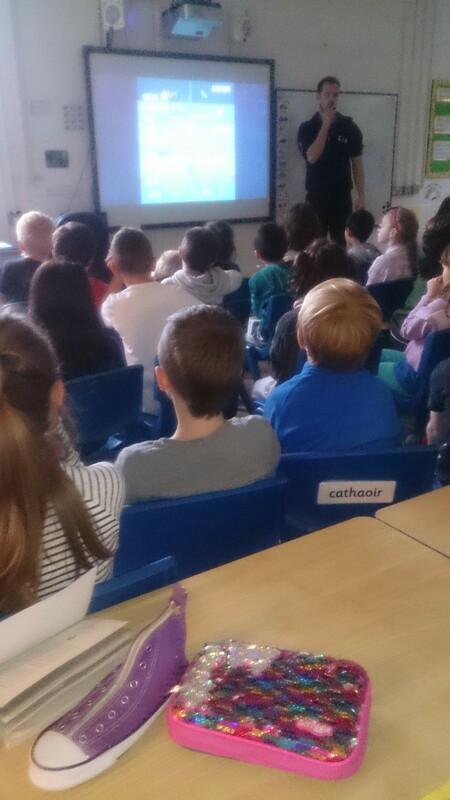 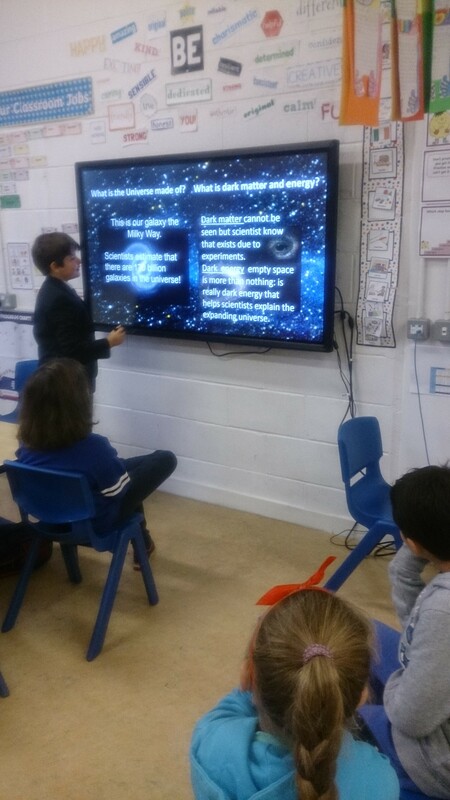 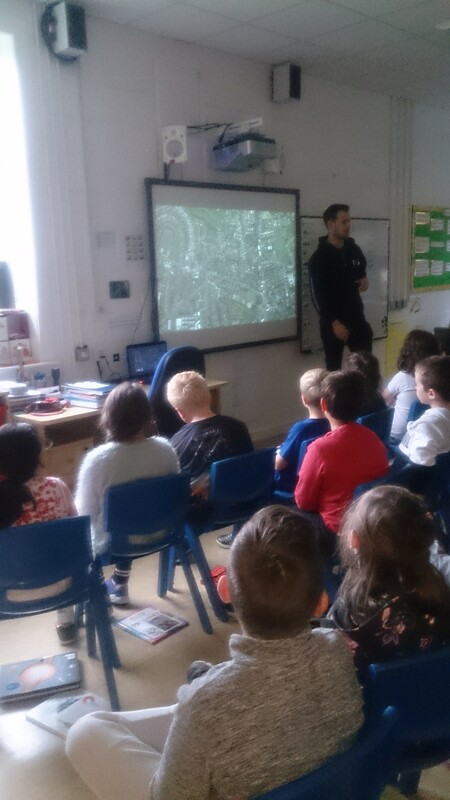 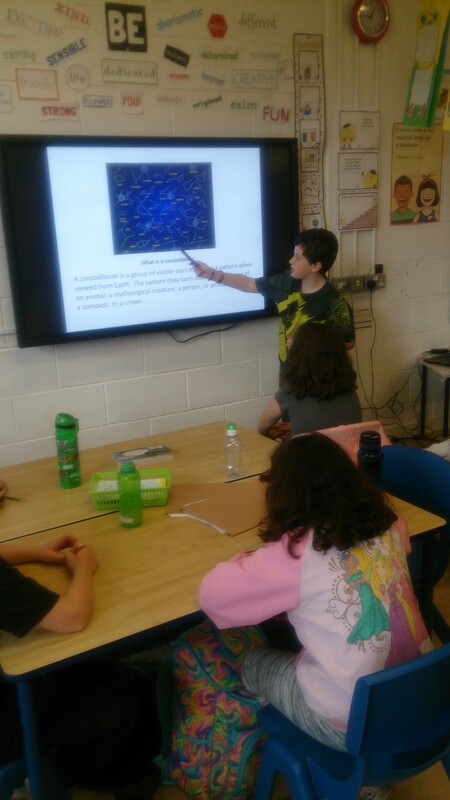 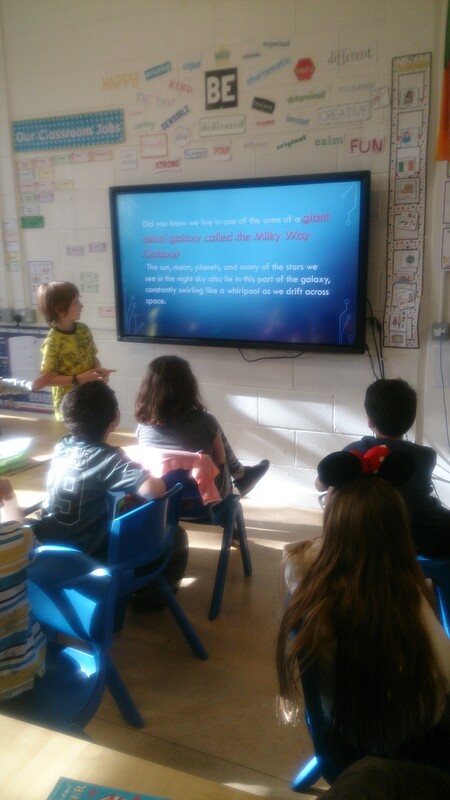 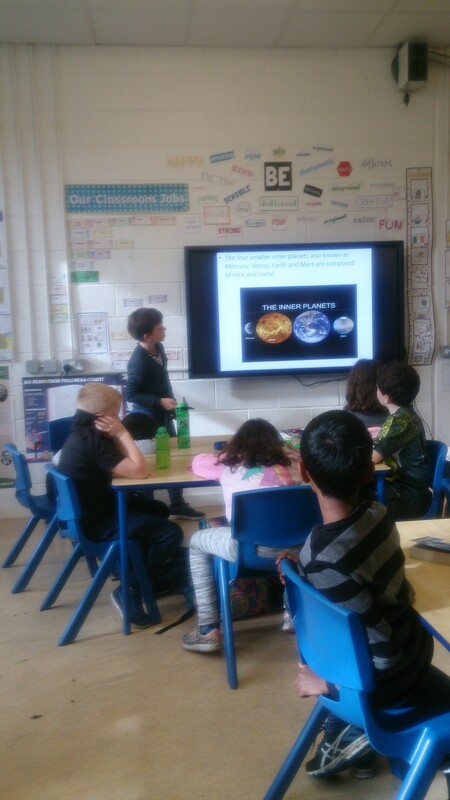 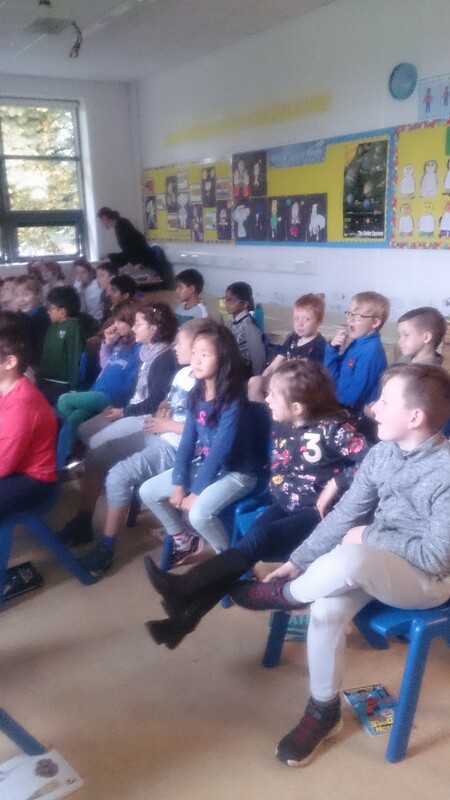 As part of Space week, we had a visit from a scientist from Astronomy Ireland. 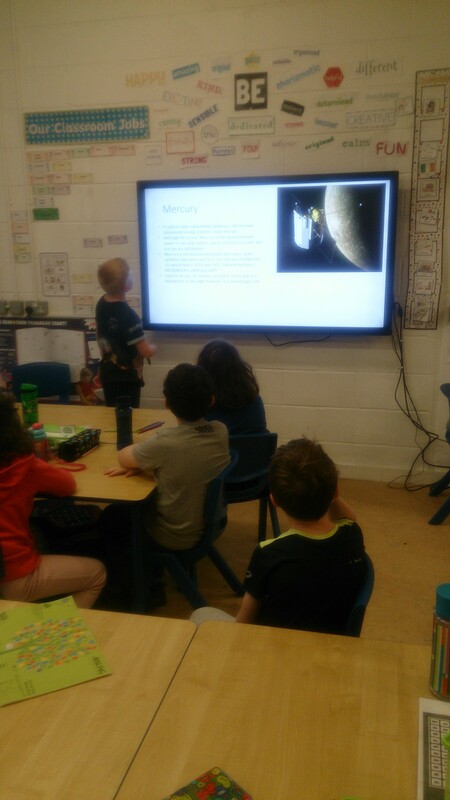 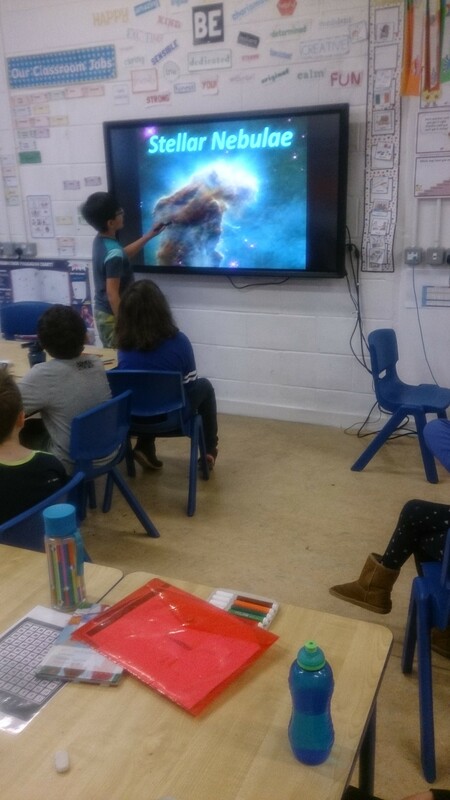 It was so interesting to learn many new things about Space and this visit inspired us to create our very own Space related projects. 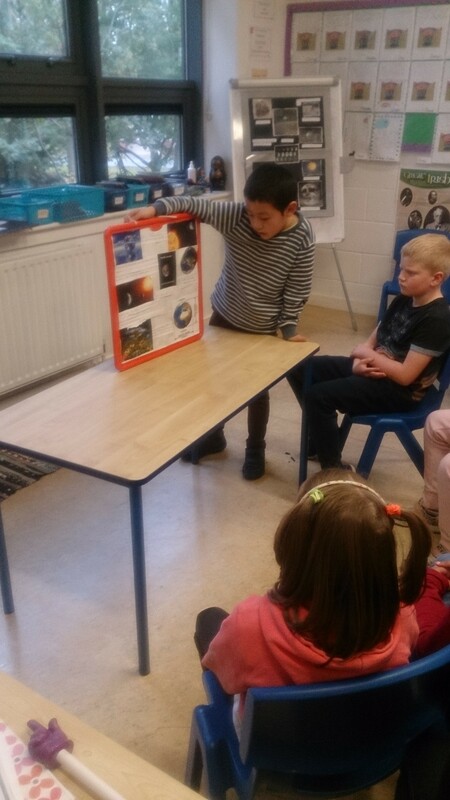 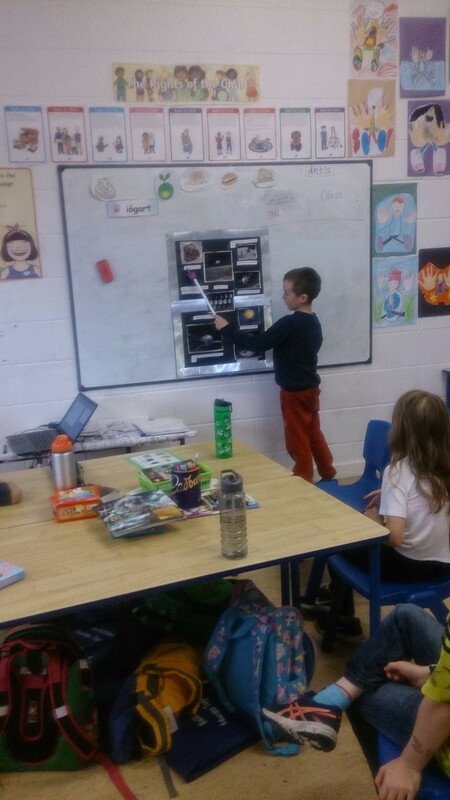 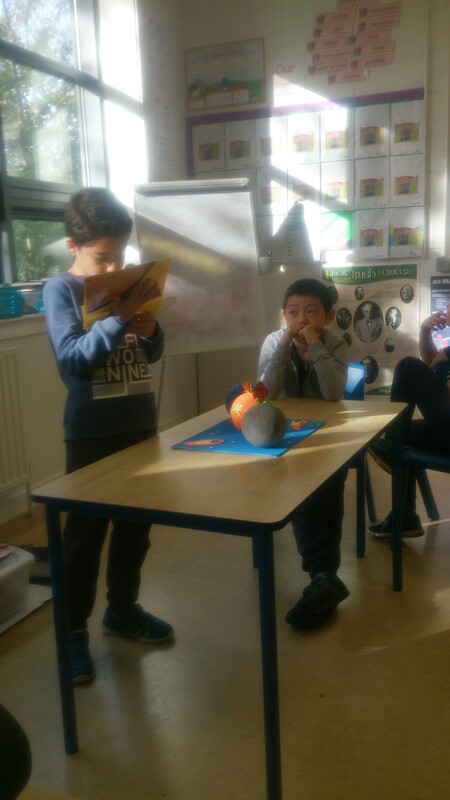 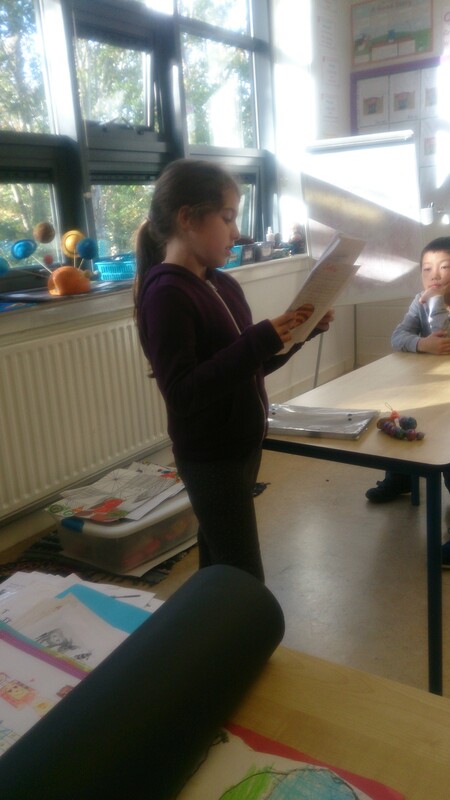 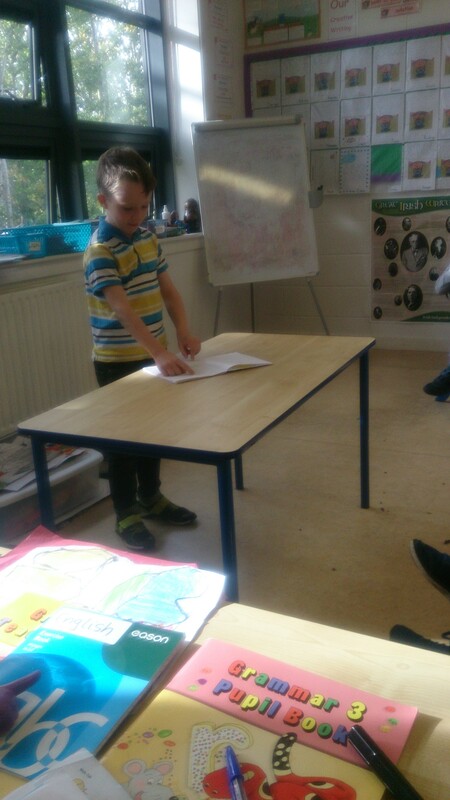 We presented our projects to the class in many different ways. 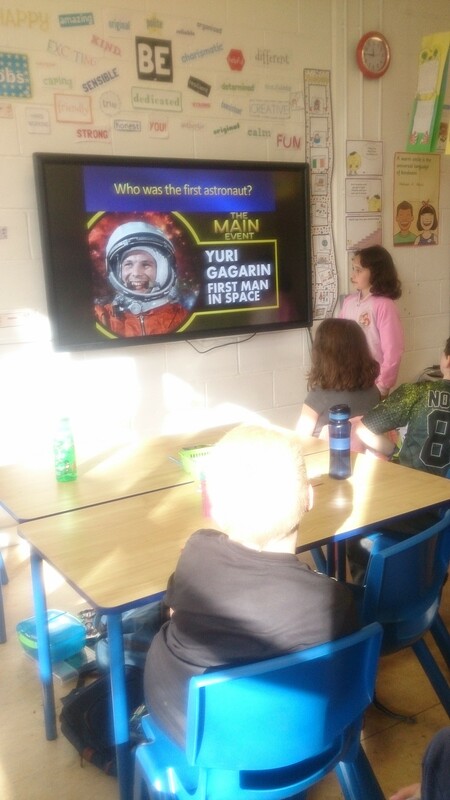 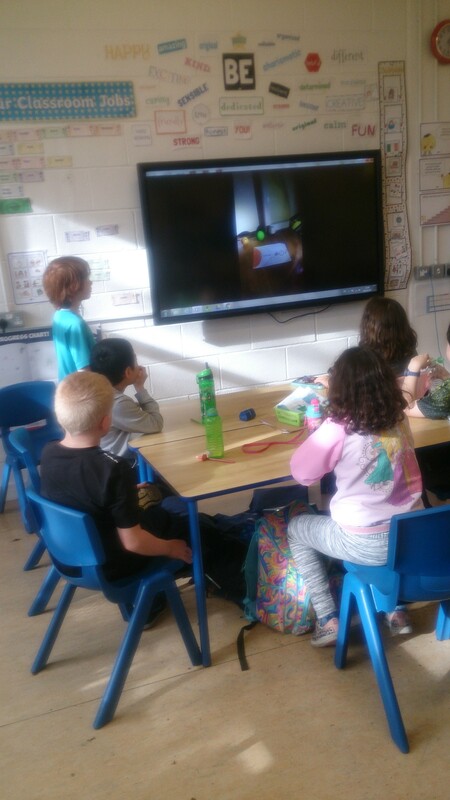 We watched videos and Powerpoint presentations. 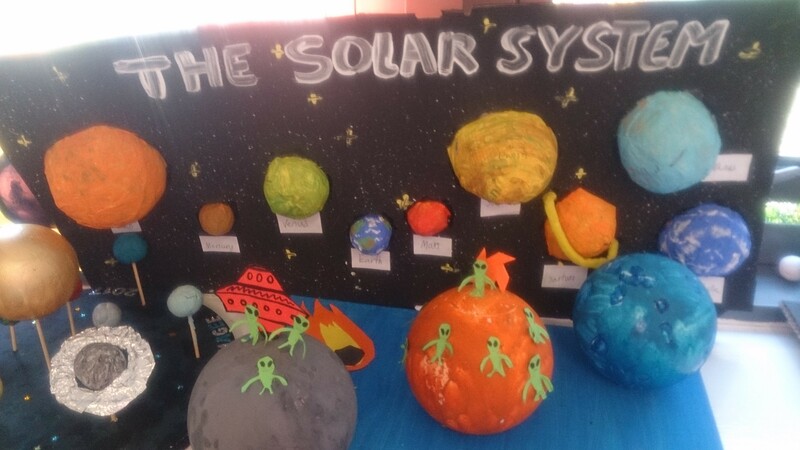 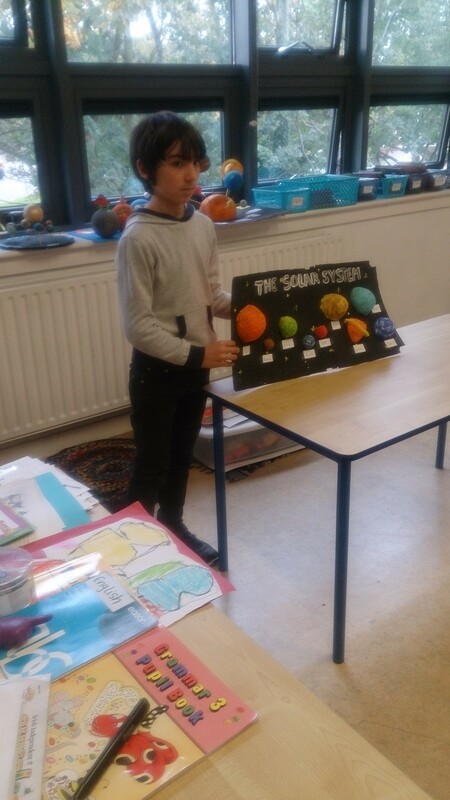 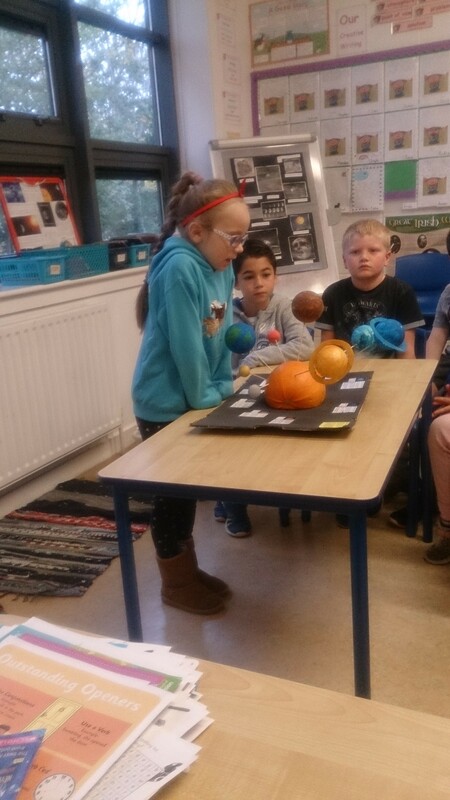 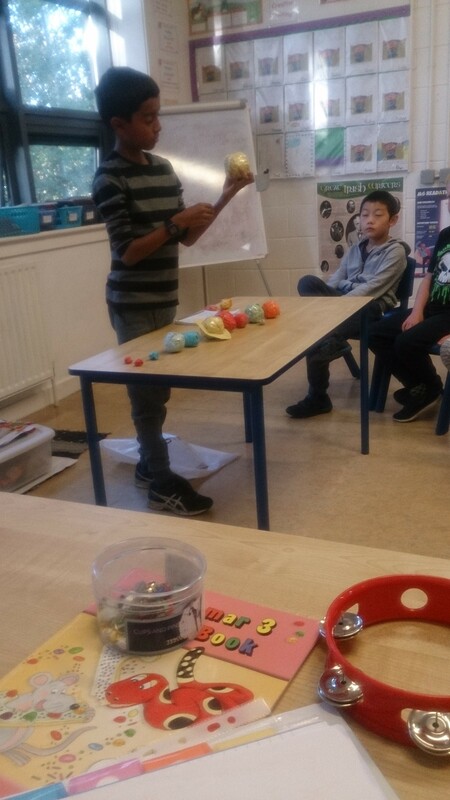 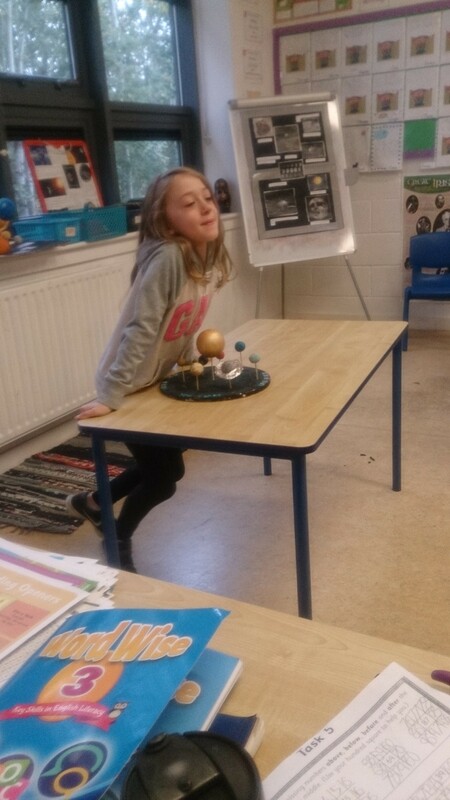 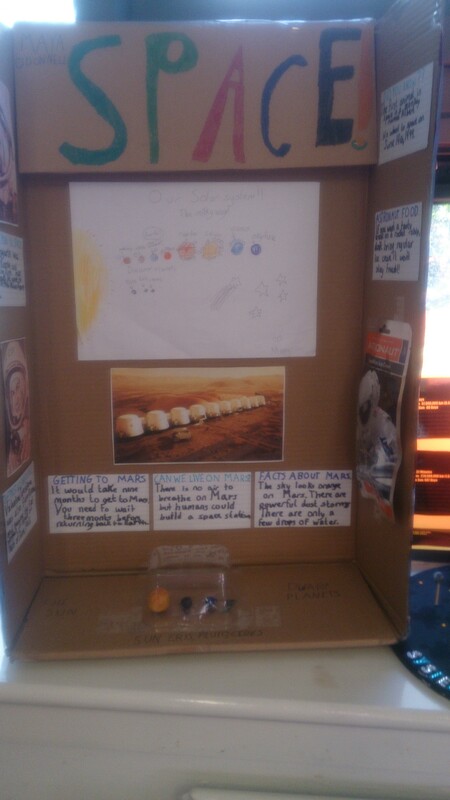 Some people made fabulous models of the Solar System. 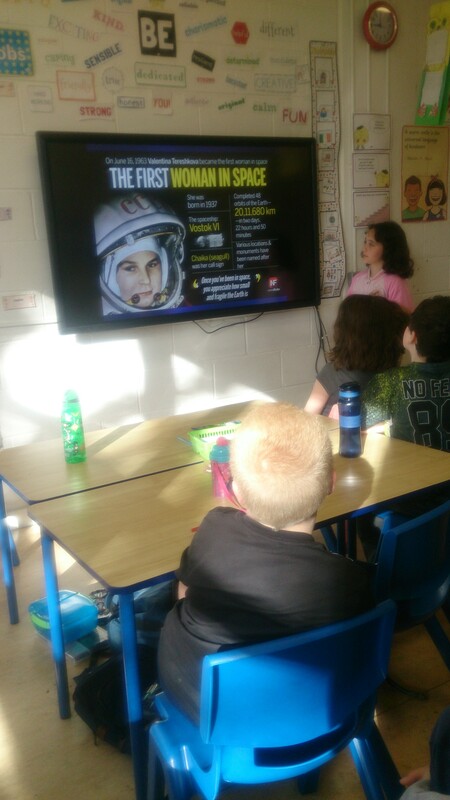 We were encouraged to explore many different aspects of Space and we all learned so much from each other! 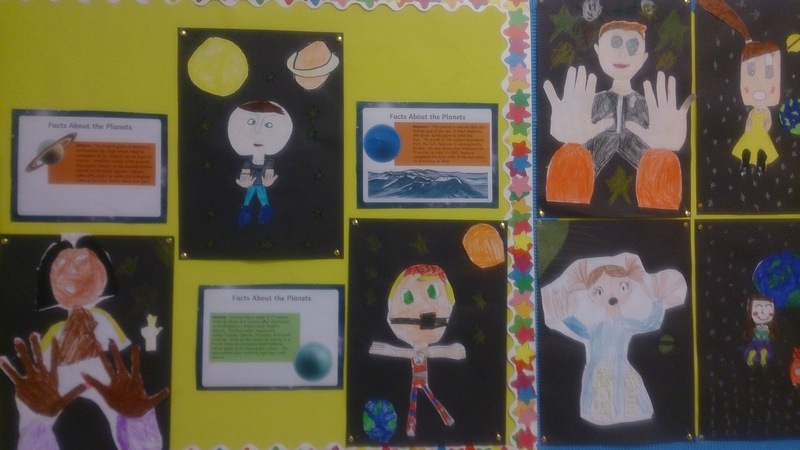 Take a look at examples of our wonderful projects below! 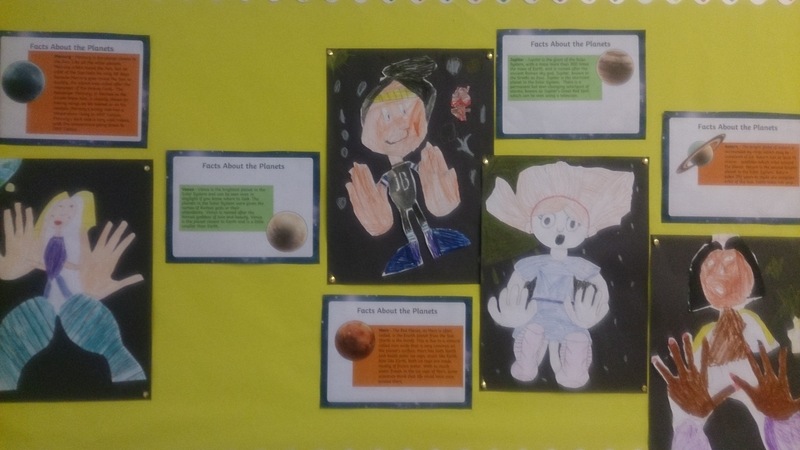 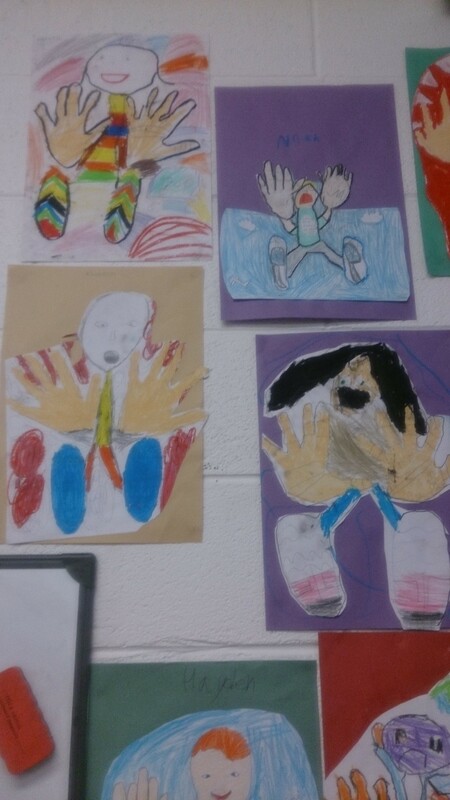 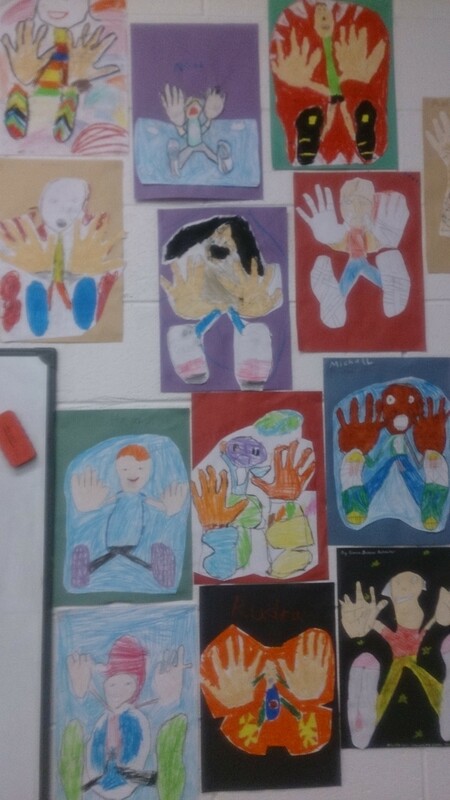 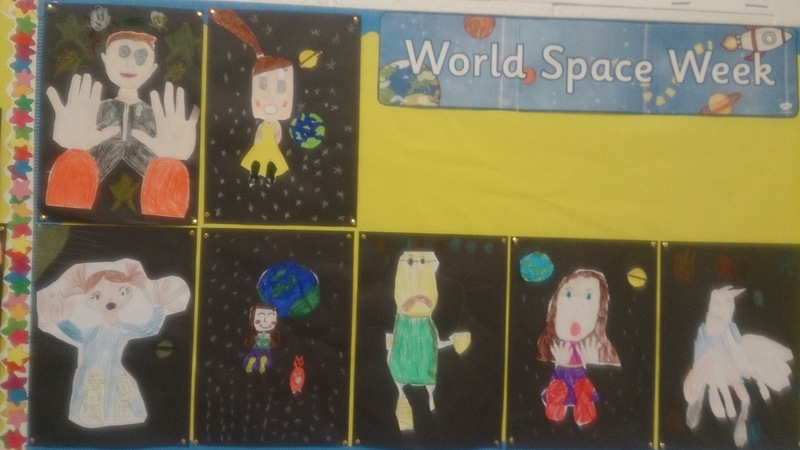 In addition to our Space projects, we also did fabulous ‘Falling Into Space’ art pieces. 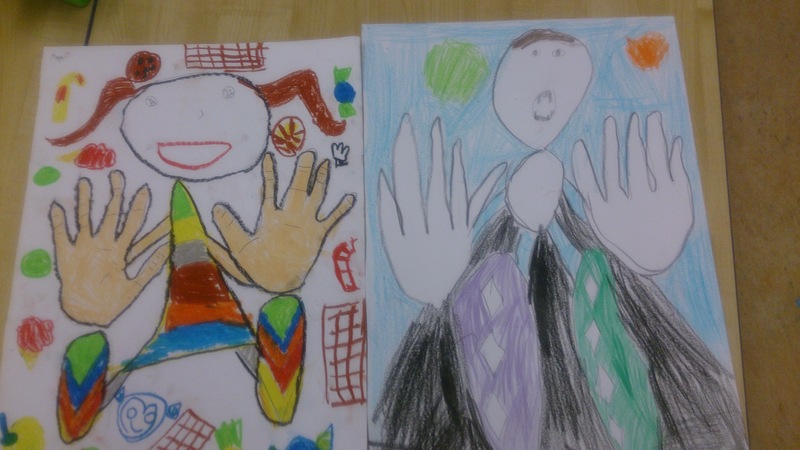 We learned about perspective and had great fun putting our new found artistic skills into practise!